With the first India-Australia test series just a couple of days away, anticipation has reached fever pitch. One of the most talked about topic in the media and among fans is the possible playing elevens that both teams will put up in the Adelaide test. For the first time, a touring Indian side is considered the favourite down under to win the series. 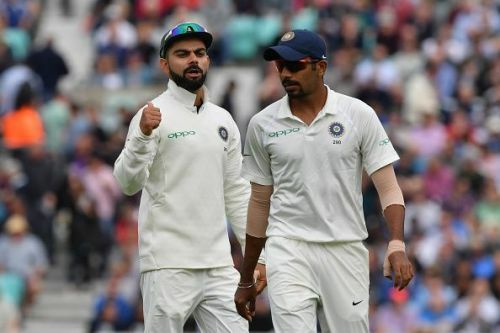 Apart from the absence of Australia’s two batting stalwarts – Steven Smith and David Warner – one of the primary reasons for India’s favourite tag is its potent bowling attack, especially the pace attack. 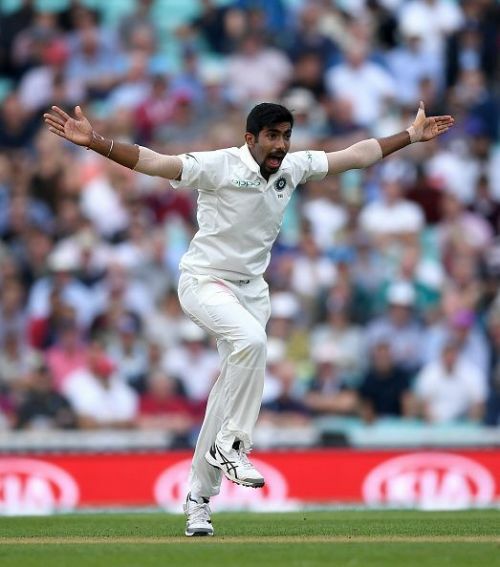 Pace bowling has traditionally been a weak-link for Indian test sides and that is the single most reason as to why India has historically struggled to win overseas tests, as the spin-heavy Indian bowling attack has found it difficult to take wickets in pace-friendly conditions that hardly assist spin, even of the highest quality. But in recent times, India’s pace bowling stock has risen beyond recognition. Many consider the current Indian pace bowling attack to be the best ever for an Indian side. It has bowlers capable of bowling fast, accurately and can exploit swing or/and bounce available on the pitch. Going into the Adelaide test, India is likely to go with three pace bowlers out of the five it has at its disposal. They are all good bowlers, no doubt and each one brings something different to the table. But only one of them is a certainty in the playing eleven. That bowler is Jasprit Jasbir Singh Bumrah. He may be the least experienced of the five, but in a short span of time, his stock has risen to the extent that he is the first one to be a part of any Indian test side. He has successfully transitioned from being a great limited over format bowler to a terrific bowler in the test format. In the six tests he has played so far, he has taken 28 wickets including two five-wicket hauls. He bowled superbly in both South Africa and England. and is a certainty in the playing eleven. Captain Kohli has a problem of plenty in choosing two from the remaining four bowlers. And who knows – the pace bowling riches may tempt him to go with even four pace bowlers at Adelaide! Similarly, he has three high-quality spinners in the side. But the two experienced ones have not performed as per expectations overseas and the youngster Kuldeep was taken apart in the only test he got in the previous overseas series in England, though he has performed exceptionally well in the T20I matches in this tour. So, none of the three is an automatic selection in the spin department as well.